Point-of-care (POC) testing eliminates the need for follow-up appointments since patients receive treatment at the time of diagnosis. Chlamydia has been identified by the World Health Organization as a sexually transmitted disease (STD) without an available POC test. "POC tests for STDs are making significant progress towards being highly sensitive, specific and easy to read within a short wait time." said Tiffani Bailey Lash, Ph.D., director of the National Institute of Biomedical Imaging and Bioengineering (NIBIB) programs in Point-of-Care Technologies and Connected Health (mHealth and Telehealth). With funding from NIBIB, the JHU Center selected binx health (formerly Atlas Genetics) as one of its first subgrantees to support the development and translation of this promising technology. Dr. Gaydos explained, "It takes time and money for POC technologies to get to the market. The goal of POC technology is to deliver quick results on a mobile platform, giving patients more options. A patient should be able to choose if he/she comes into a clinic, goes to a pharmacy, or takes a test at home for STD diagnosis; the bottom line is to encourage people to get tested." It is common for STDs to present without visible symptoms, so patients think they are healthy while, in fact, they are spreading STDs. 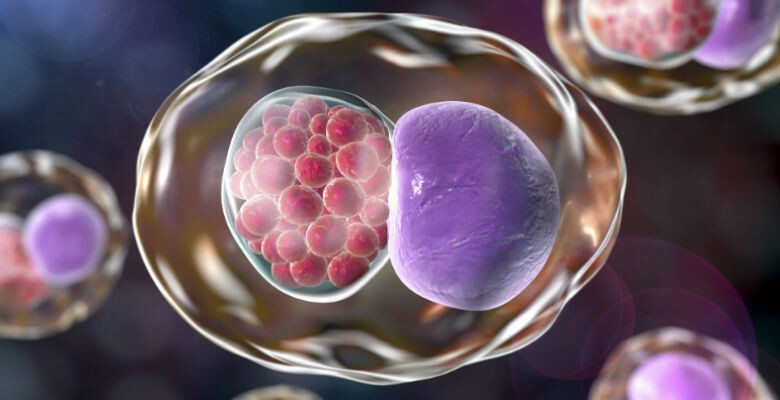 Currently, patients who are tested for STDs typically receive their results anywhere from 2-14 days later, which contributes to the onward transmission and rapid spread of STDs. Studies have shown that even patients who have been tested have a low probability of returning to receive results, counseling, and proper treatment. Many patients don't come back to the clinic for a follow-up appointment due to work or other obligations. In addition to the need for accurate and rapid test results, it is also important to consider a patient's attitude toward a POC testing. In the study, researchers received completed questionnaires from 273 women who self-collected their sample for the POC test. If treatment was available before leaving the clinic, only 25 percent of women were willing to wait up to 40 minutes for their test result, but 61 percent were willing to wait 20 minutes or less. Most women (81%) were willing to pay $20 or less for a POC test. Almost all women (96%) would tell their partner the result of their test. "It was promising to see how well-received the test was among patients. I think the world has been waiting for a POC STD test and I am eager to be a part of continuing to develop new POC technology," said Lash. There is an urgent need to address the record high numbers of STDs reported by the Centers for Disease Control. In the U.S. alone there was a 10% increase in STDs between 2016 and 2017. Comprehensive studies like this one show the importance of understanding a patient's attitude toward POC tests and identifying barriers. The results from this study show the need for a reasonably priced test and results delivered in about half an hour or less so patients get treatment before leaving the clinic. JHU and binx health have recently launched a clinical trial and anticipate the data obtained in the trial will help them achieve FDA-clearance for a Chlamydia and Gonorrhea POC test in the U.S. Gaydos envisions a mobile/digital health approach for patients who do not wish to attend a clinic or doctors' office and are happy to self-collect a sample at home.